To deter vermin and birds from ridges of straw. 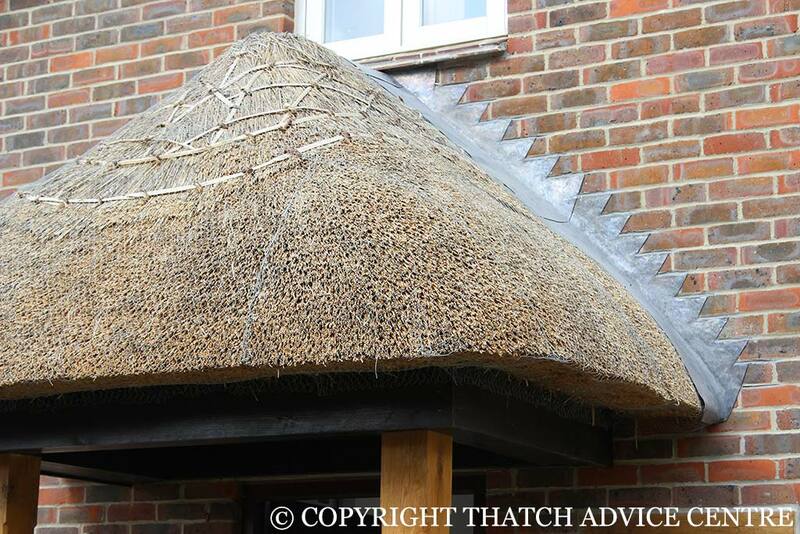 To deter vermin and birds from straw roofs. 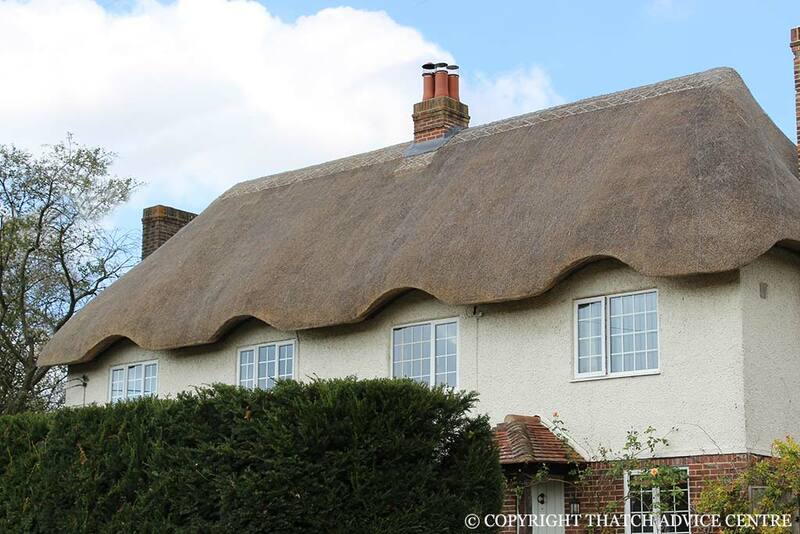 To preserve thatch in areas where weather (i.e wind) is a problem or where the roof is adequate but nearing its lifespan, to prevent slippage. The netting is usually fixed twisting the seams together with a ‘twister’ and holding it down with wire or spars. Usually galvanised wire netting is applied although plastic netting is sometimes used, as is copper wire netting. The latter is believed to have benefits in reducing lichen growth on thatched properties.